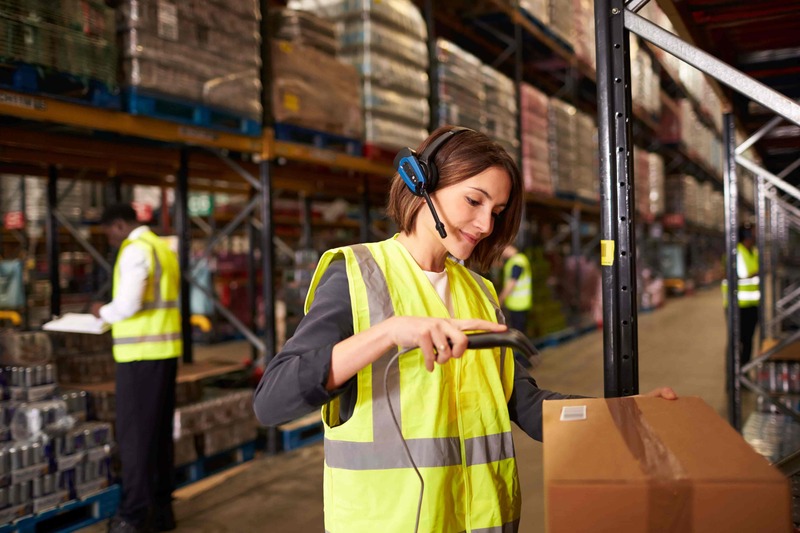 An efficient warehouse and distribution team is vital for customer satisfaction; customers need to know that they are going to be receiving the right products at the right location at the right time. Tracking goods from initial pick up at origin to the time they are delivered to the destination is essential, providing up to date information to support cost control , increase productivity and provide accurate tracking information. The key to any field service operation is having real-time information on which employees can act to deliver superior customer service each and every time. 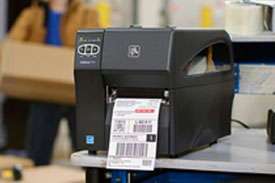 We offer world-class barcode label and printing solutions for your business. 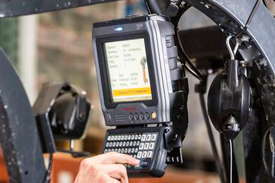 We can supply and install the latest barcode equipment including wireless infrastructure, barcode printers, barcode scanners and readers, as well as design custom software to suit your individual requirements. 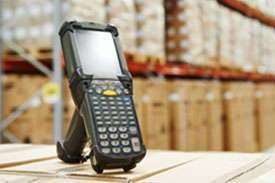 Our warehouse management system can assist you in your supply chain and data collection needs. At Gamma Solutions, we take customer service very seriously. We can arrange the repair of your equipment at our service centre or we can offer you an on-site service in all major capital cities in Australia. 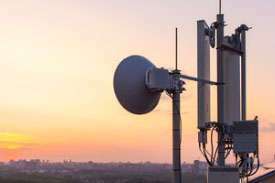 When you call us in Melbourne, Perth, Adelaide, Sydney or Brisbane you talk to a Gamma Solutions service engineer who is experienced in repairing, configuring and staging your mobile infrastructure. We are able to offer preventative care and maintenance service plans to ensure that your equipment is performing at its optimum. 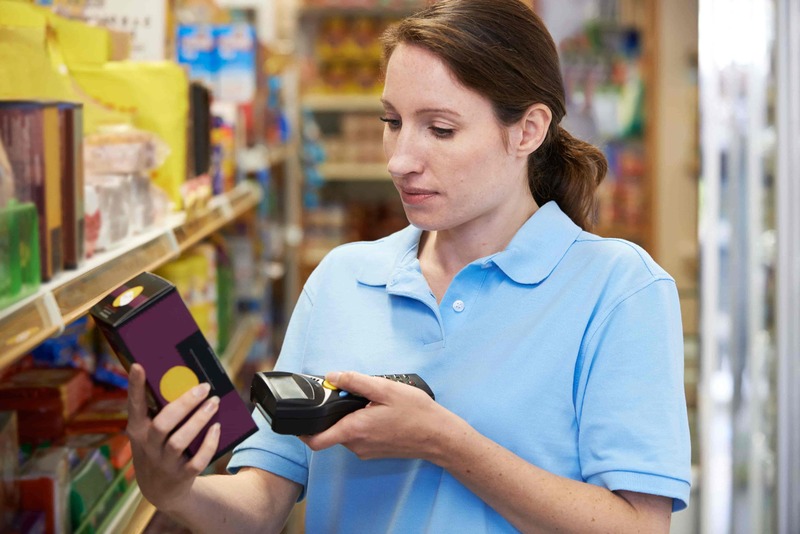 We pride ourselves on keeping up to date with the latest RFID solutions. 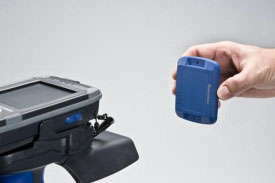 Our certified RFID service engineers can assist you in performing a site and process analysis, both of which are an important requirement in the selection of the appropriate RFID readers and RFID tags. 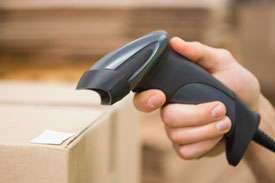 We also offer barcode rental solutions for any time of the year, whether its over the Christmas Holiday peak and New Year Sales to the quieter days when a stocktake is taking place. Whether your business is in transport and logistics, healthcare, field service, retail and consumer goods or warehousing and distribution, Gamma Solutions has the products to help you do business smarter and faster.